The second episode of Sledge Hammer was titled Hammer Gets Nailed and was the second episode of the show’s first season. Sledge and Dori are selected to participate in a TV ride-along with City Hall looking for any excuse to cut funding for the department. In this podcast Gerry and Iain look at the developing relationship between Hammer and Doreau. The first episode of Sledge Hammer was titled Under the Gun and was the pilot and opening episode of the show’s first season. Sledge returns from suspension and teams with a new partner to investigate the kidnap of the mayor’s daughter. 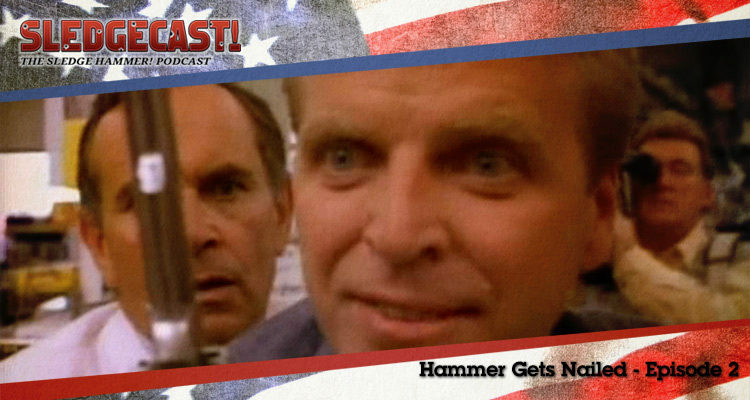 In this podcast Gerry and Iain look at Sledge Hammer’s debut and his first case. 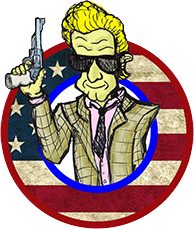 From the people who brought you The Columbo Podcast, this is a brand new show looking at Sledge Hammer!, the 80s police sitcom. 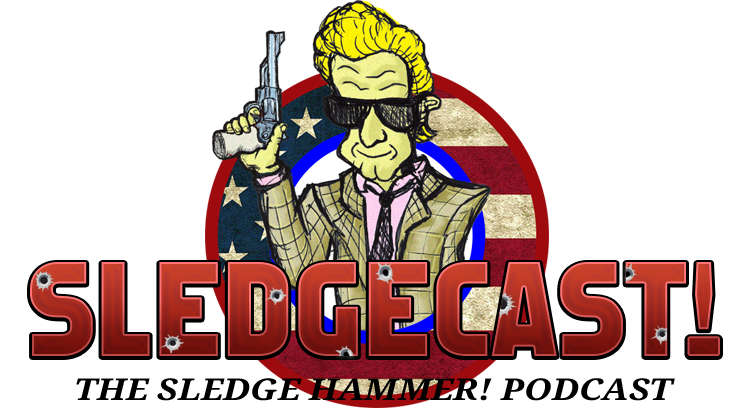 Sledgecast: The Sledge Hammer! 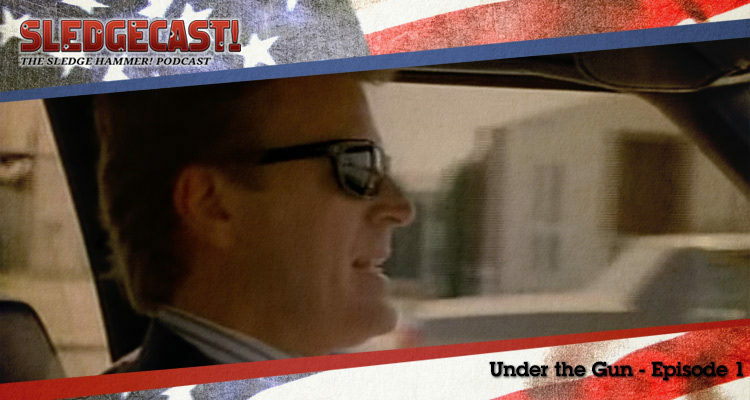 Podcast launches today with this introductory chat and next week we’ll be back to look at Under the Gun, the show’s Pilot episode.